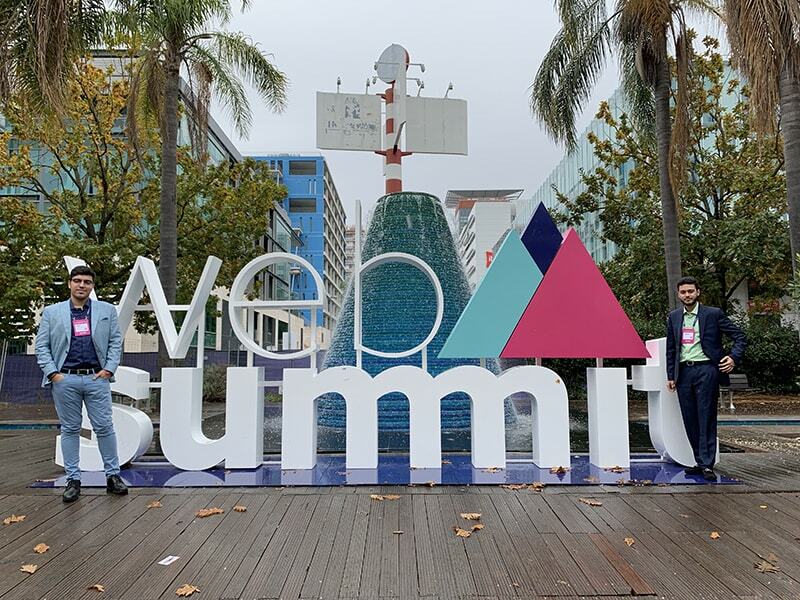 We had our first partnership of 2019 with a startup called Vendi who have a marketplace for buying and selling smartphones. 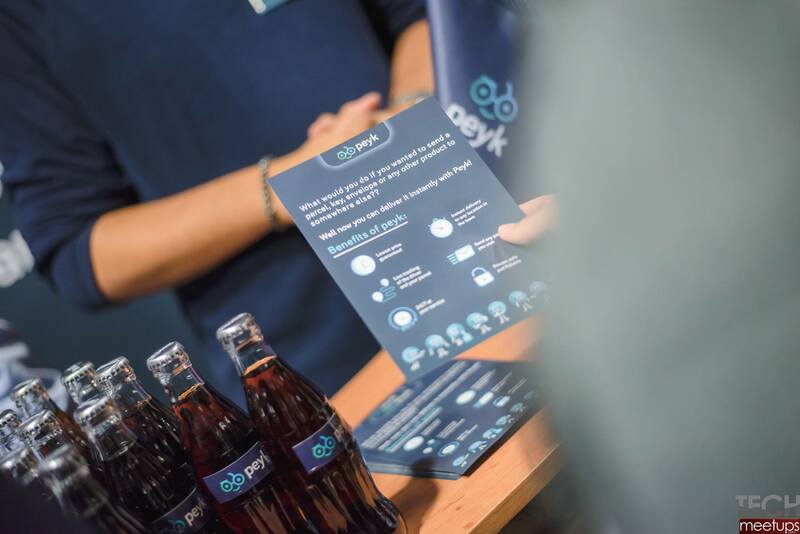 This agreement was started after the TechDay event in October and we are glad to announce that Peyk is the instant delivery logistics partner of Vendi. 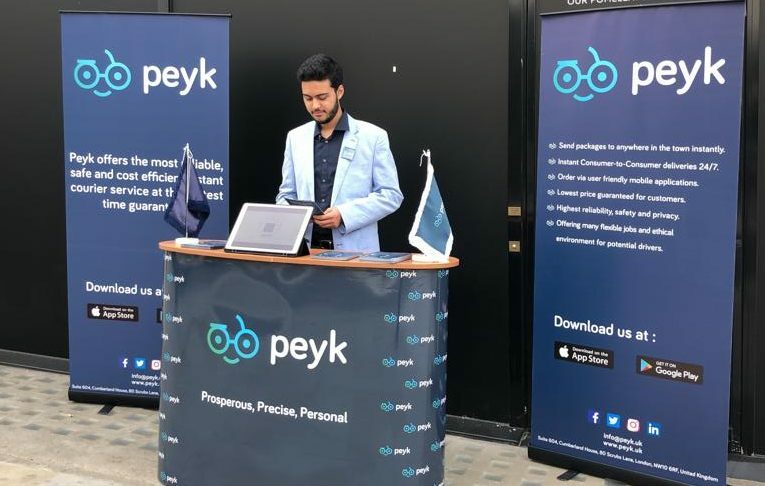 We are thrilled to announce that Peyk would be exhibiting at the TechDay London 2018 event at Old Billingsgate on 26th October. 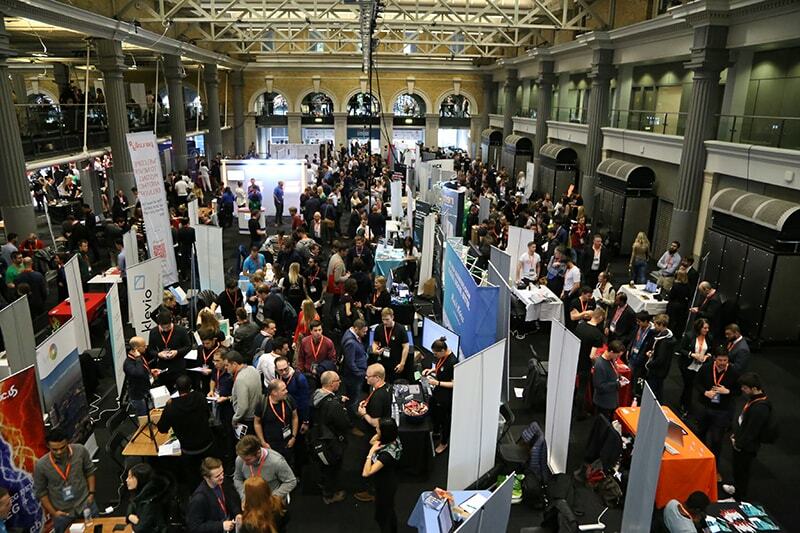 TechDay will connect us with all of the resources startups need to continue growing and will put us directly in front of the perfect audience. 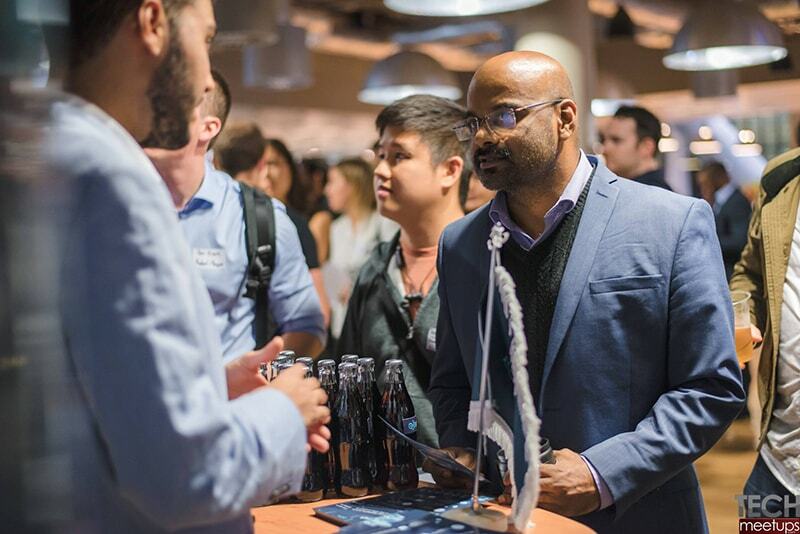 The event will bring together tens of thousands of members of the tech community. There would be communications with investors, media, corporates, early adopters and influencers. Make sure to check us out on the day. 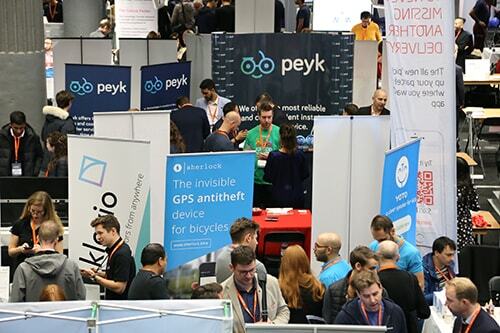 Peyk is part of Websummit Lisbon 2018! 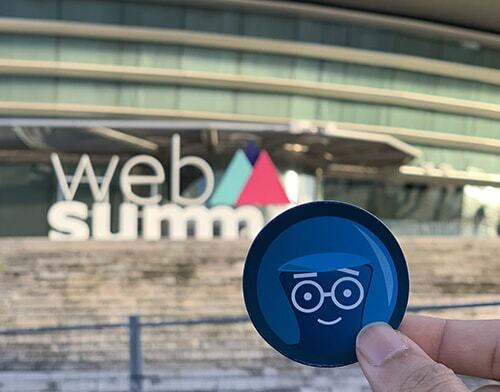 We are happy to announce that we are exhibiting at the Websummit tech exhibition at Lisbon Portugal this November. 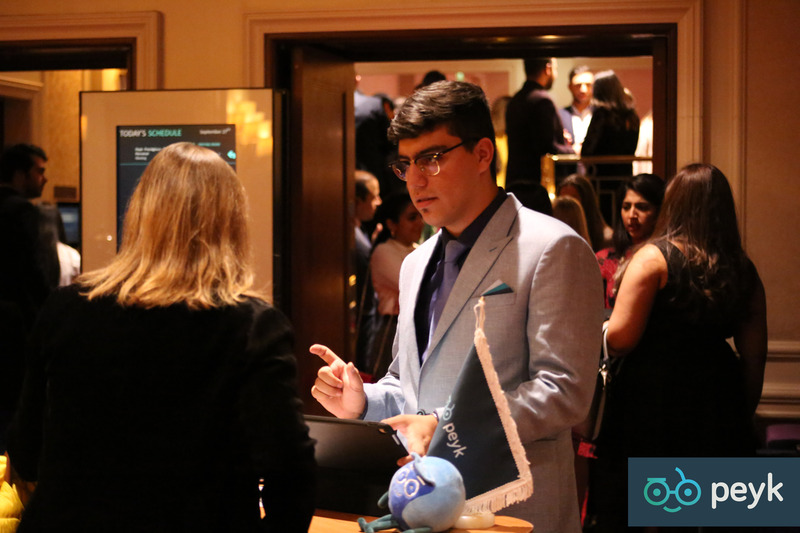 Forbes has described it as ” The best technology conference on the planet”. We are proud to announce that we will be exhibiting at Tech Jobs 2018 on 20th of September. Tech Jobs will be a great place to kick off your career in tech industry. Make sure to come and visit us at WeWork Moorgate.